Do you want to work at an Irish Pub? 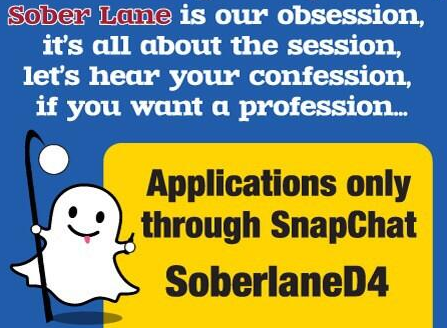 Send your snaps to SoberLaneD4. That's the only way you'll get hired. "First impressions are everything in our game. Sober Lane Cork is quirky and different. It’s all about fun, and it’s driven by our staff, who pick the music, and we don’t do uniforms," Cantillon said to the Examiner. 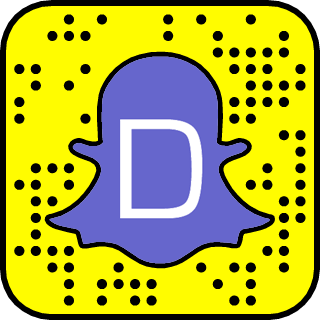 "If someone has a good personality, it will come across on Snapchat and we’ll offer them a job or invite them in for a chat. If they have the right personality, we can teach them the skills they’ll need to work with us." If you like this, like Dizkover on Facebook!